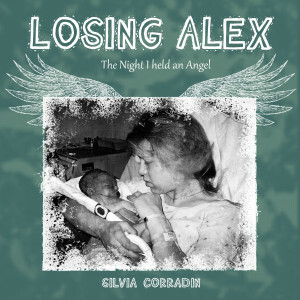 While I didn’t write this particular book, I do want to highlight it in this blog as well because it deals with a sensitive subject. 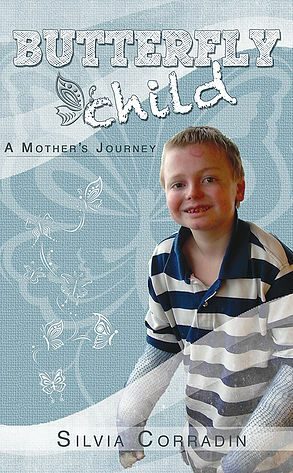 My son Nicky, who was diagnosed shortly after birth with the Recessive Dystrophic (Hallopeau Siemens or Severe Generalized) form of Epidermolysis Bullosa (EB). Next week, on November 25th, my son Nicholas will turn 18 years old, quite a feat, considering the Doctor that diagnosed him didn’t give him a year to live. I have forgiven this Doctor for the simple reason that when he told us this grim diagnose, he didn’t yet know the form of EB that my Nicky actually had. Different forms of EB vary so widely that they should all have a different name altogether to stop patients and parents from comparing each other when there is absolutely nothing to compare. EB just basically means ‘blisters in the epidermis’. The different forms of blisters depend on how deep the wound is and how it heals. 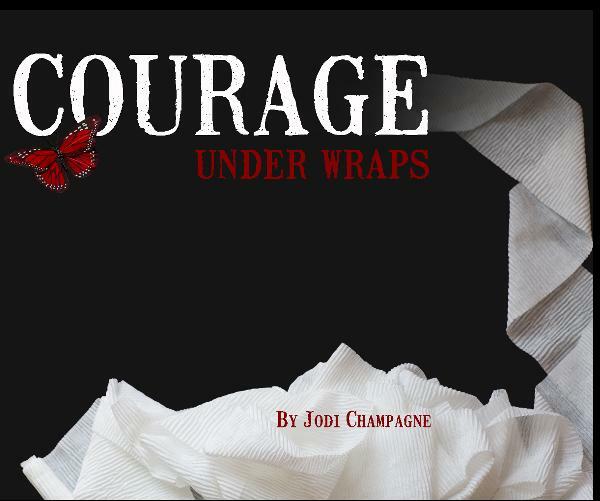 “Courage Under Wraps” is a photographic documentary of my son’s life with EB, shot 2 years ago by a wonderful photographer called Jodi Champagne. It truly shows what Nicky’s life is like, from the moment he wakes up in the morning to the moment he goes to bed at night. There are many photos in there of bandage changes, trips to the Doctor, holidays, pain and suffering and sibling rivalry. I have to humbly say that to me it is ENORMOUSLY powerful. Of course I am biased, but the feedback we’ve received echos my sentiments. There is a Facebook page for that book as well which has gotten a great amount of interest, many photos that did not make the book (and some that did!) have been posted, LIKE it today to keep up with my son as he enters the clinical trials at Stanford in early 2015. 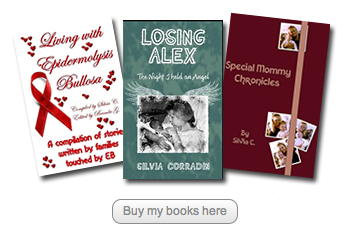 This book aims at making people understand the plight of the families dealing with a rare condition nobody knows about. It takes courage to share, courage to live with this extremely painful condition and our aim is to make EB a more known condition so more funds can go to research which will take us a step closer to a cure.